A TRUE mini-spool for the Suzuki Sidekick, X90 and Geo Tracker! 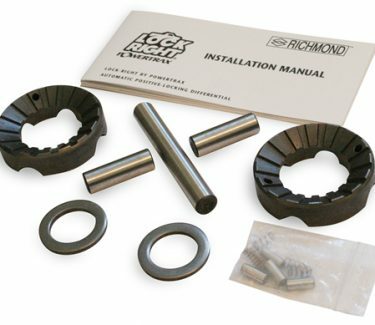 The spool is an extremely strong and economical method of achieving 100% lock up of the rear differential without the quirkiness associated with automatic lockers. Don’t be fooled by cheap knock-offs. If it does not have “Trail Tough” stamped on the top of it, it is not our spool! 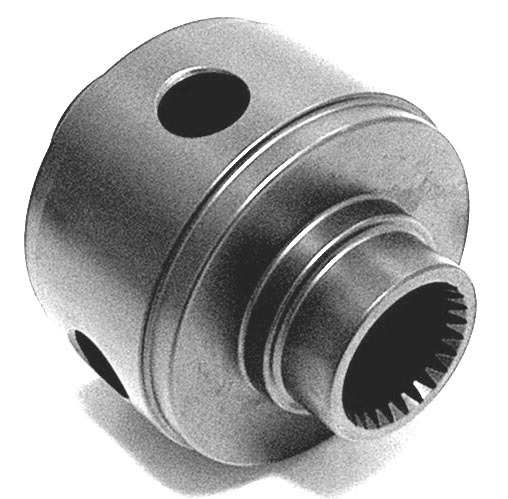 Our spool is manufactured from 4130 chrome moly and is heat treated for superior strength. MADE IN USA.